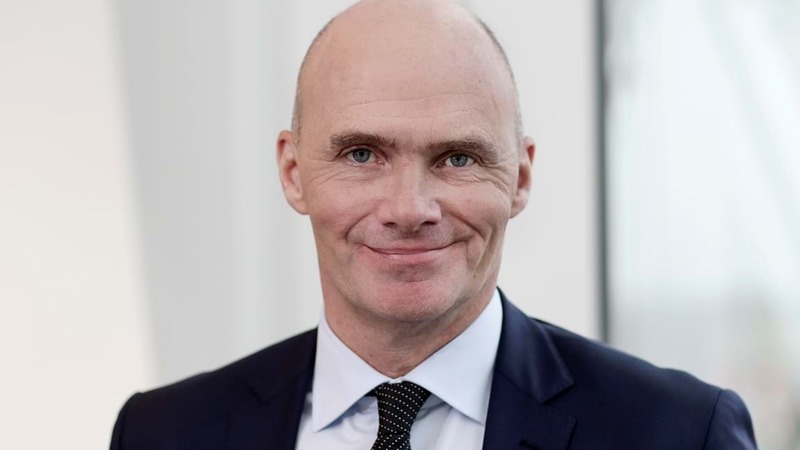 Acting CEO Kim Graugaard, the Confederation of Danish Industry (DI) supports the government’s new bill to make it easier for companies to recruit internationally. The lack of talented foreign employees impedes growth – and thereby welfare. DI supports the government’s bill to make it easier for companies to hire international employees. A new government bill will make it easier for Danish companies to recruit employees from abroad. “We pursue a tight immigration policy in which we are in control of who comes here. But we cannot forget that foreign labour greatly benefits Denmark,” says Minister for Immigration and Integration Inger Støjberg (V) in a press release. The government is therefore proposing a number of simplifications to certain rules which would pave the way at Danish companies for quicker and easier recruitment of foreign labour. The Confederation of Danish Industry (DI) supports the bill. “This is a necessary and good bill, and we hope that a responsible majority in parliament will solve the challenges that companies are grappling with,” says Acting CEO Kim Graugaard, DI. The government’s new bill includes a make-over of the so-called “positive list”, both at national and regional level, a more flexible fast-track scheme and elimination of the requirement that salaries be paid into Danish bank accounts for the applicable pay limit scheme. This is good news for companies – if, that is, politicians are able to come together and cooperate, says DI. “We hope that politicians will now work together to remove administrative barriers and improve opportunities for companies to hire foreign employees. This will strengthen Danish companies in the international competition for talented workers. And it will ensure that Denmark can continue to enjoy growth and afford welfare for Danes,” says Acting CEO Kim Graugaard, DI. The government’s new bill includes a proposal for revision of the pay limit scheme. Here, the government proposes a limit of DKK 350,000 for workers from third countries on the Top 30 list of countries with the greatest investment flow to and from Denmark. Acting CEO Kim Graugaard, DI explains that it is crucial for companies – and, ultimately, for Danish society – that companies are able to hire the employees they require. He therefore urges a majority in parliament to come together around as many parts of the government’s new bill as possible. “At the moment, more and more companies are forced to turn down orders due to a lack of skilled workers and highly-educated specialists. This isn’t only a problem for our companies. It’s also a barrier to growth in Denmark – and thereby also detrimental to Danes,” says Kim Graugaard. Already last year the government sought to gather a majority for a plan to make it easier for companies to recruit foreign employees, but at the time the Social Democrats and the Danish People’s Party were against parts of the proposal.